From the zatrikion to the puzzle, the tangram, chess, backgammon and tic tack toe. Discover the most important intelligence strategy games from the Minoan to the Late Hellenistic period. Learn how to play “pawns” and “dice”. Compete in the “trias” and “enneas”. Discover the rules of playing “tilia” and “polis”. Practice playing the “ostomachion” of Archimedes that consists of 14 pieces. 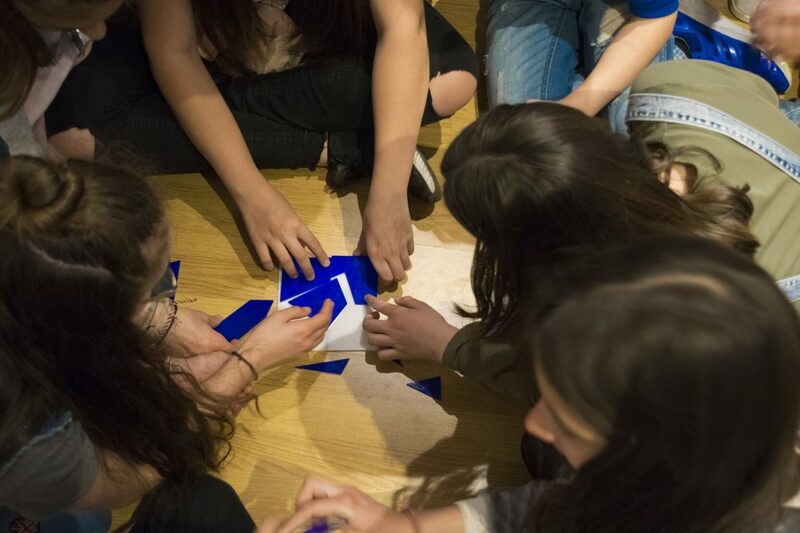 Try to make a tangram from one of the 8 predefined (or some of your own) figures, or solve the puzzle by making a square, using one of the 536 different combinations and win a special gift from the Museum’s shop. Before you leave, take with you a wooden “ostomachion” and a unique leaflet with all of its combinations, as researched by Arcimedes and have been recently verified by the use of powerful computing programs.